Call to Book Your Cattle In ! Provost Livestock Exchange is located in the progressive town of Provost, Alberta, which is 85 miles south of Lloydminster. 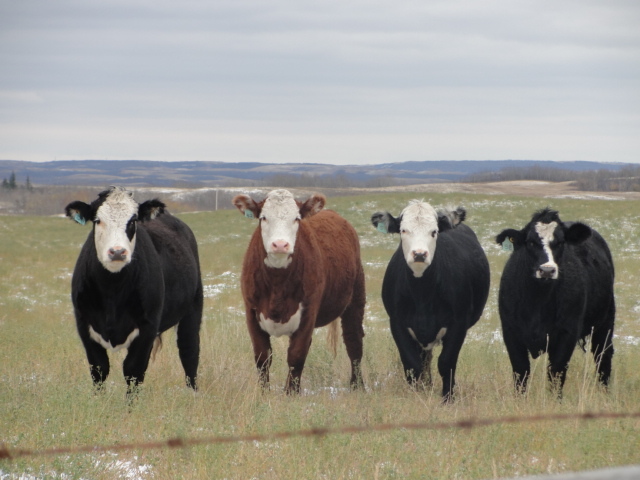 Provost Livestock Exchange handles over 90,000 head of cattle a year, and the six fieldmen cover the market needs of Eastern Alberta and Western Saskatchewan. Fridays are regular sale days with buyers and sellers from Alberta and Saskatchewan congregating at Provost, making Friday the busiest day of the week for the town’s merchants.